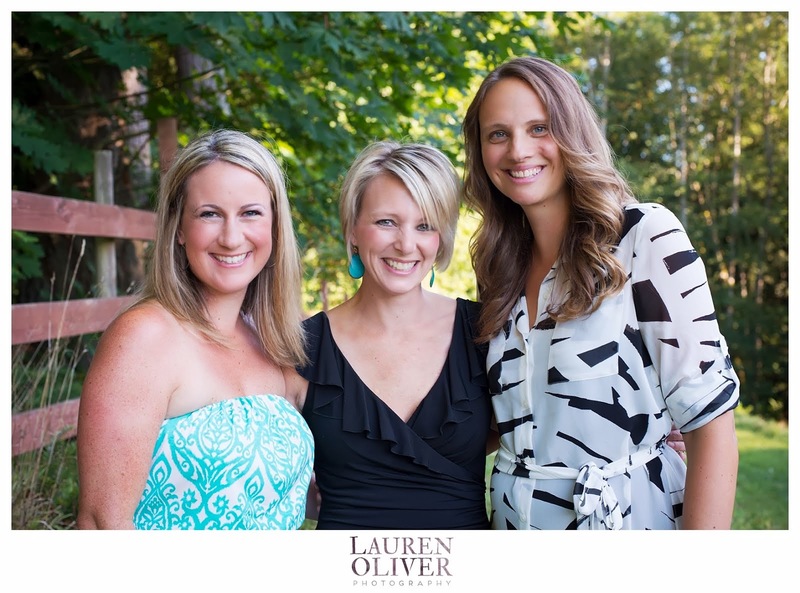 Lauren Oliver Photography - The Blog: Hoopla Events! Watch out for these ladies! Hoopla Events! Watch out for these ladies! 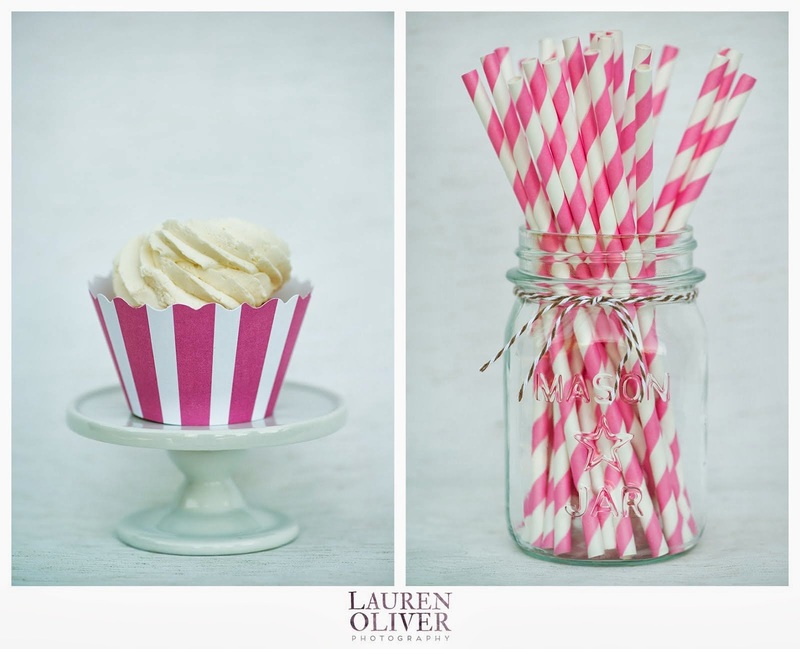 So, you may remember a few months ago I blogged about a SUPER fun party/styled shoot I photographed. You can refresh yourself HERE for my blog post on that fun shoot! 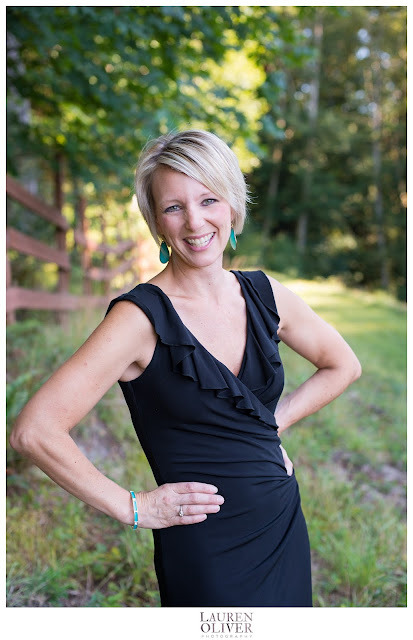 Krista is a talented, vivacious, motivated, amazing multi-tasker with SUCH vision. She has all sorts of exciting things going on in her world right now. Oh yeah, AND she's a mom to two little girls! You can check out her website at http://hooplaevents.net. 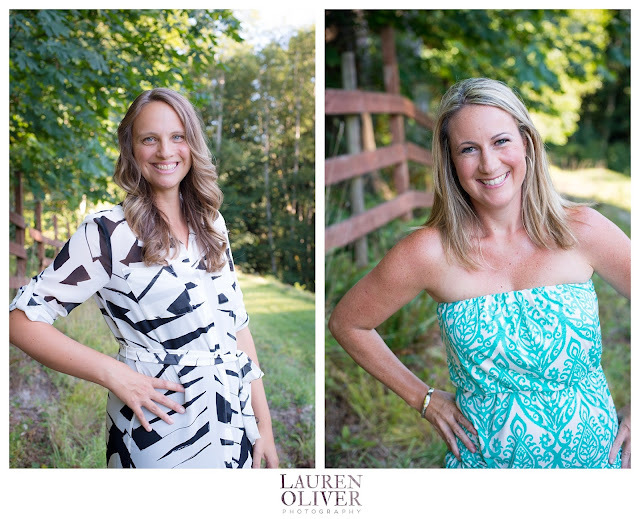 A few weeks back we collaborated for some updated photos of she and her UBER-TALENTED styling team! In addition, we did a product shoot. That's right - Krista is getting ready to launch her own Etsy store and add a shopping cart option to her website!! WAY TO GO KRISTA!!! Heather and Jen make up Hoopla's styling team. And let me tell you - they've got it going on. Be sure to check out THIS POST over on Hoopla's blog to get to know these ladies a little better. Talk about crafty and stylish!!! And super nice! Love them! Click HERE to see a little more of Heather's other creative outlet at Two Crafty Teachers. Dream team right here! Such beauties all the way around! SO, if you haven't yet, hop over to Hoopla's Facebook page Hoopla Events and be sure to like her page. Over the next month or two you will have the opportunity to order ADORABLE party items like this! And you can watch for her Etsy store to open up! I'm so excited for you Krista. And I've loved collaborating with you and your super fantastic stylists. Happy day before school starts! Family Shoots - The Reality!